Our fleet is fitted with a mobile based tracking system that enables us to pin point the location of the truck in real time to give you peace of mind. 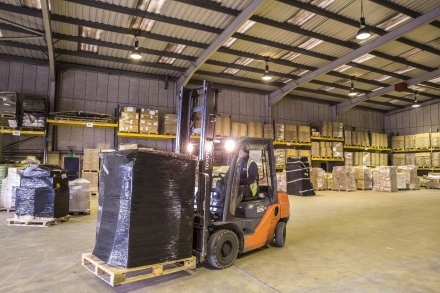 Our 30,000 sq ft depot in St Albans, Hertfordshire can also facilitate secure warehousing and storage. We can store your goods, pick and pack them as required and then distribute your order to any location that you require. 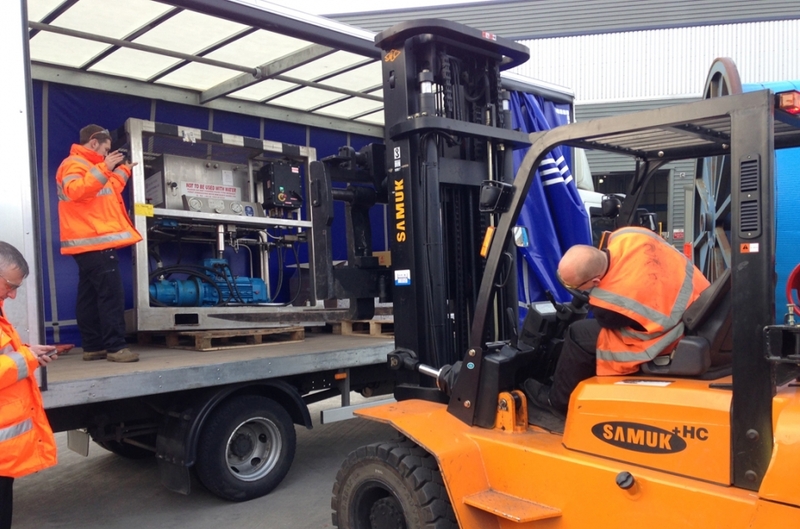 We’ve invested heavily in our warehouse storage to accommodate any item of any shape or size safely. Our secure indoor storage spaces are clean, dry, food grade and pest-controlled.  In the warehouse there are pallet storage systems as well as crates, stillages, racks and free-standing areas – all CCTV monitored, 24 hours a day.